John, born in Oklahoma City, began drumming at an early age playing along to his favorite KISS and Van Halen records. John also performed in various school bands - marching, concert, and jazz band. He formed his first rock band at age 13. Primarily self-taught, John honed his skills with hours of practice and years of intense touring on the road. For eight years, John recorded and toured extensively with The Nixons. After selling over 15,000 copies of an independent release, The Nixons were signed to MCA Records in 1994. The bands first album, FOMA, featured the Top 40 hit "Sister". The band went on hiatus in 2000. In 2017, John and The Nixons reunited for a series of successful sold out shows in Oklahoma and Texas. 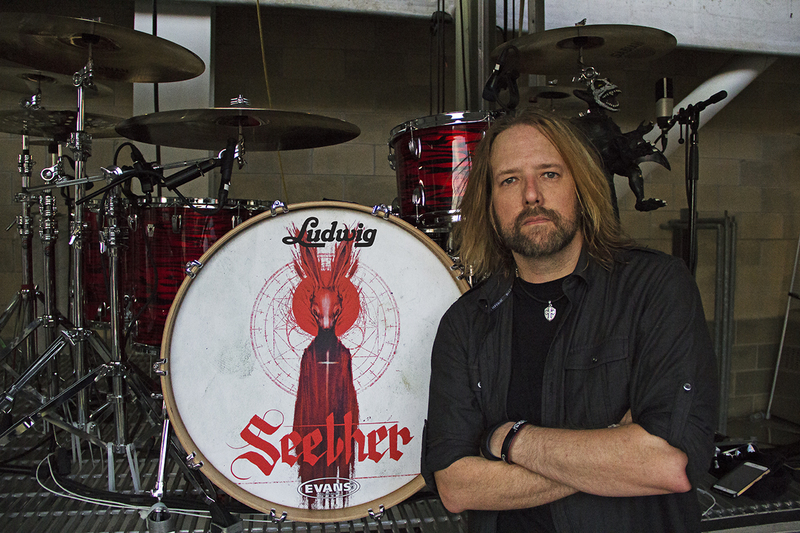 In October 2003, after extensive auditions, John was selected to fill the drum seat for Seether. 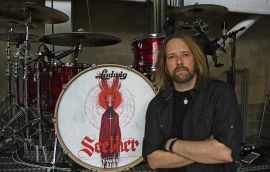 Seether has since released seven albums, two of which have gone Platinum and two more that are certified Gold, for total worldwide sales in excess of 6 million. The consistent hit makers have quietly amassed thirteen #1 singles - eighteen Top 5 multi-format hits resulting in singles sales that top eight million, a level of success few artists working today can match. The relentlessly hard working outfit has averaged 120 performances a year, crisscrossing the globe, emerging into headlining mainstays and featured performers on many of the world's biggest rock festivals. Seether’s latest album “Poison The Parish” was released May 12, 2017. The first single “Let You Down” was #1 Mainstream Rock for over 5 weeks. John and the band are currently on tour in support of the album.